Tourism on the Costa del Sol. 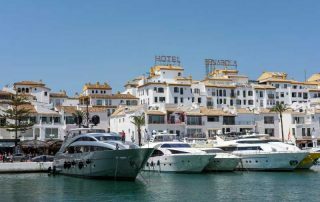 By MPM Consultants| 2017-09-20T17:22:36+02:00	July 17th, 2017|Real estate Marbella|Comments Off on Tourism on the Costa del Sol. The Belgians go to Spain. 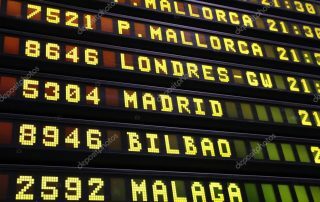 By MPM Consultants| 2017-09-20T17:27:25+02:00	July 14th, 2017|marbella|Comments Off on The Belgians go to Spain. 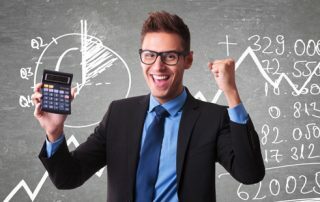 By MPM Consultants| 2017-09-20T17:35:58+02:00	June 26th, 2017|Taxes 2017|Comments Off on Taxes 2017. 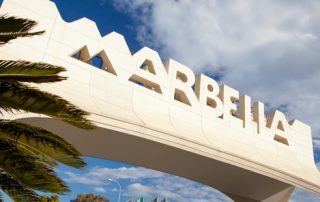 Marbella records many new residents. 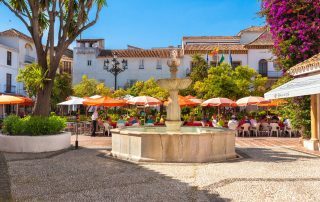 By MPM Consultants| 2017-09-20T17:37:45+02:00	June 26th, 2017|marbella|Comments Off on Marbella records many new residents. 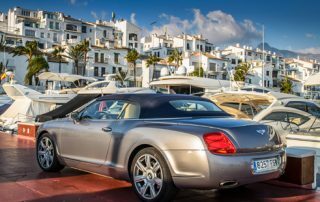 Marbella, luxury in every dimension. 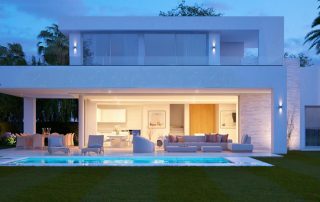 By MPM Consultants| 2017-09-20T17:40:21+02:00	June 26th, 2017|marbella|Comments Off on Marbella, luxury in every dimension.